Get your Norfolk NE Home Search Started! 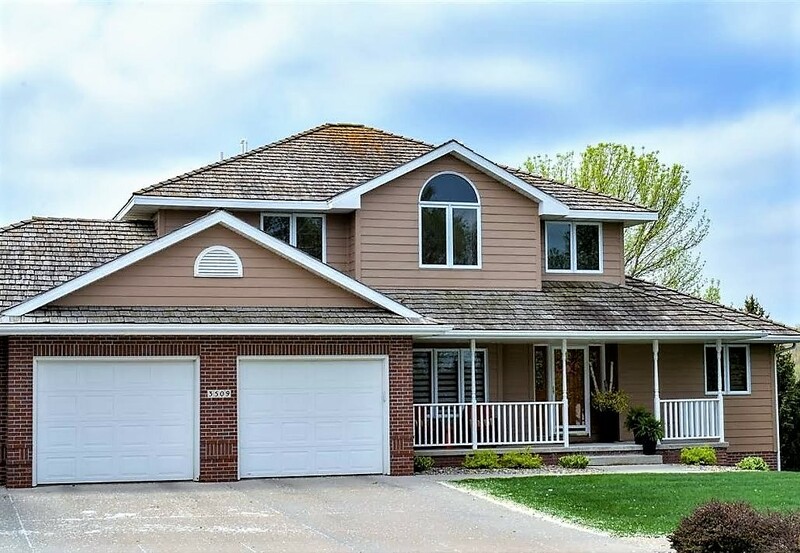 Get your Norfolk Home Search started right with a Pre Approved TK Mortgage Loan before you get in the car to go to Norfolk Nebraska and check out the Homes for Sale / Open Houses in person! Bring this with you to let them know you are ready to buy! A pre approved mortgage ready for a New Home in Norfolk NE. TK offers great rates, easy online applications and expert loan officers who provide VA, FHA, USDA, JUMBO, HELOC, ARM, FIXED Home Mortgages. 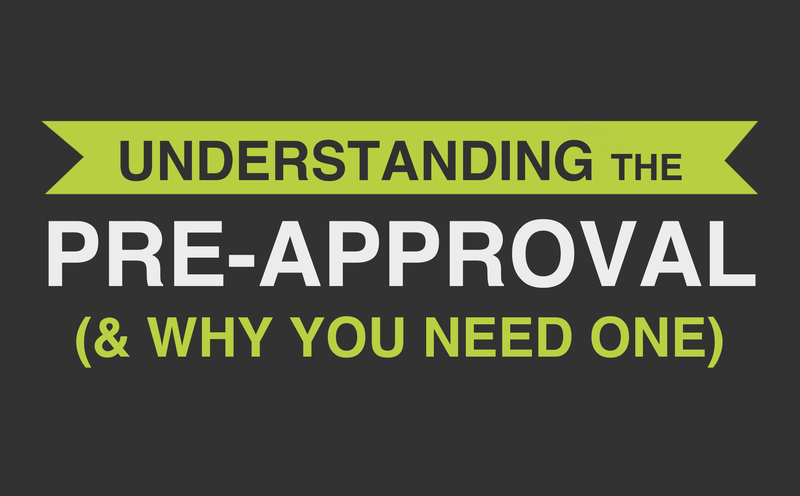 Apply for your Pre-Approval letter by contacting Dennis W. Clark who is licensed to serve in Nebraska and Iowa as your Realtor and Loan Officer. His network of realtors and full range of loan programs makes him the easy choice in Norfolk Nebraska! 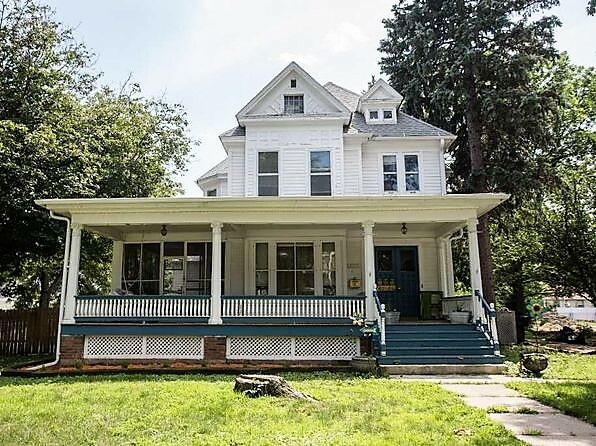 The median price home price in Norfolk is $275,000. Right now, there are 424 homes listed for sale in Norfolk, including 62 condos and 4 foreclosures. 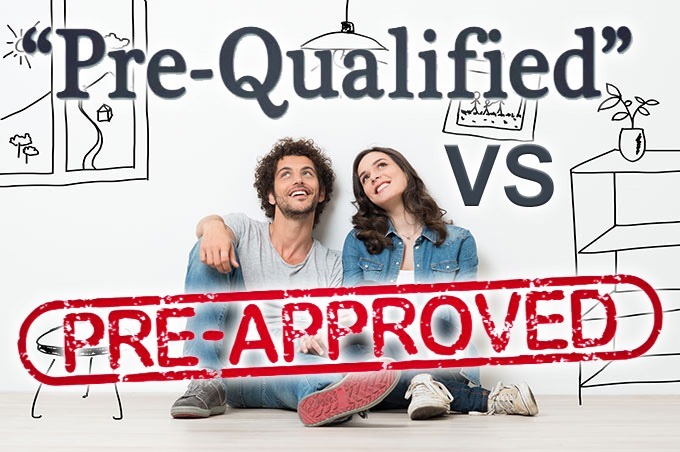 TK offers conventional bank programs, Heloc's, Jumbos, Non Resident Aliens, Investor Cash Flow Properties, Non QM Out of the Box Creative Real Estate financing programs available in Norfolk NE! Step 2: Find a Norfolk NE Realtor & Start your Home Search! 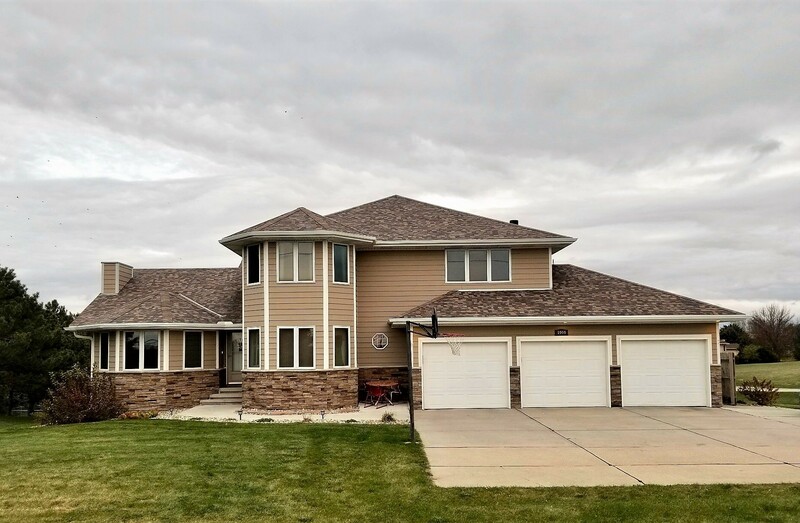 Want to buy your Happy Place Home in Norfolk Nebraska? Zillow, Trulia and Realtor.com sites curate, or collect listings which are often are out of date or already sold. ***TK Easy Tip: Search local live accurate Norfolk NE Real Estate Listings instead! To get the best deal, with the best team (Title, Escrow, Buying Agents, Loan Officers) its good to pick an expert Norfolk Real Estate Agent and search local listings verfied by Coldwell Banker. Dennis W Clark will do his best to help you close the right loan and negotiate a great price. 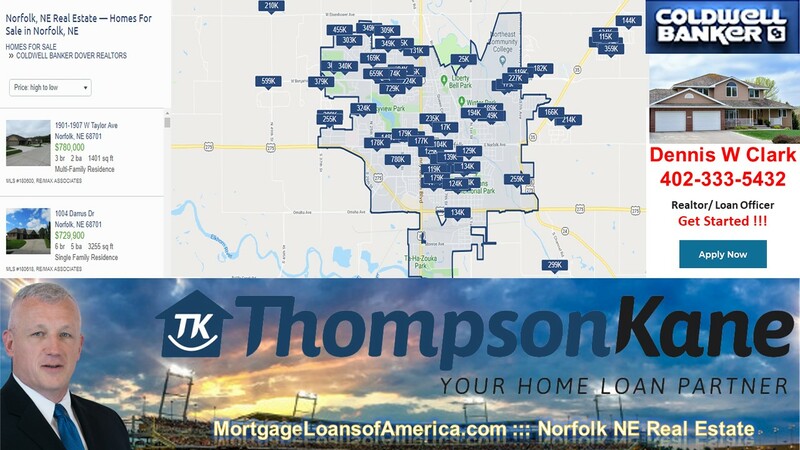 Contact a TK Loan Officer and start your Norfolk NE Home Search! Great Rates & All the Programs, including FHA, VA, USDA, Home Loan in Norfolk NE!